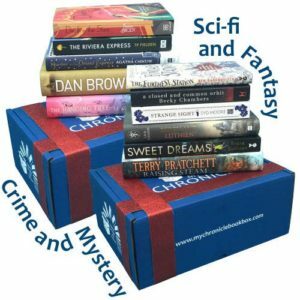 Whether a Crime & Mystery sleuth or Science Fiction & Fantasy Lover, we have a book box for you. You can choose to pay monthly (only £15), or quarterly (only £45), or even prepay up to 12 months with our gift subscription offers. 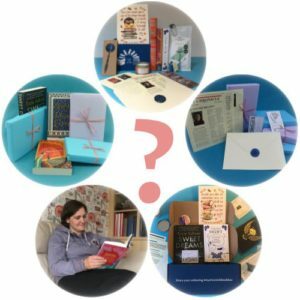 We review and hand pick the books and bring together a beautiful selection of other goodies – build the anticipation by keeping up to date with the latest news on social media. Step 3 Read and enjoy! 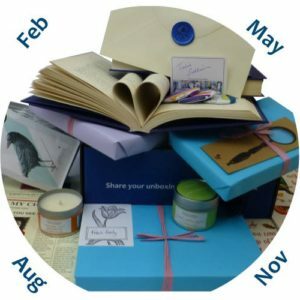 Your box is sent out 4 times a year, delivered to your door step – wait patiently or impatiently for your reading box to arrive. Enjoy the products and let us know what you thought.